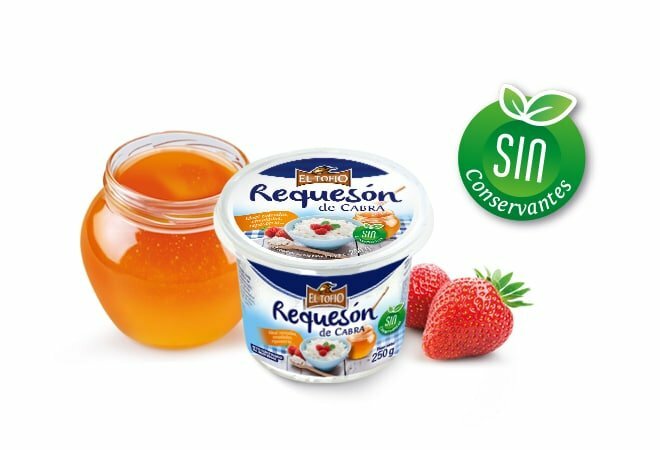 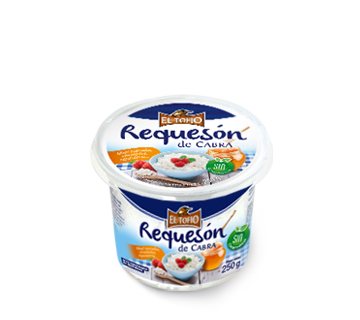 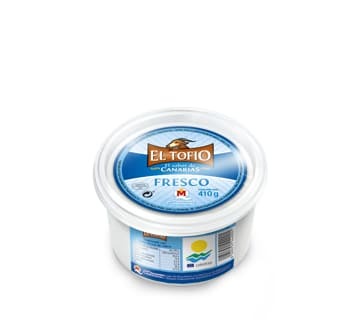 The excellent nutritive qualities of goat’s milk make EL TOFIO cottage cheese a food that is rich in calcium and proteins and that combines all the essential amino acids. 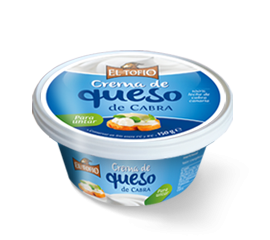 It contains 4 times more proteins than the same amount of milk and twice that of one yoghurt. 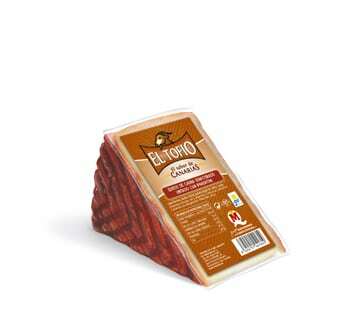 Its high protein content makes it an ideal food for sportspeople. 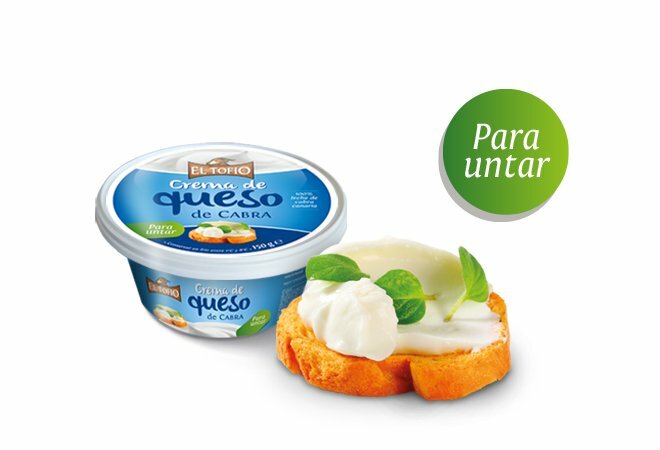 Its versatility when used in cooking makes cottage cheese a great food for healthily adding protein to your diet without increasing calories. 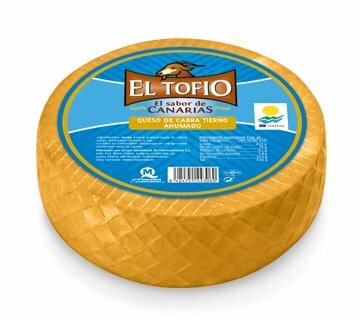 It can be eaten alone, with other dishes (salads, vegetables, on toast, etc.) 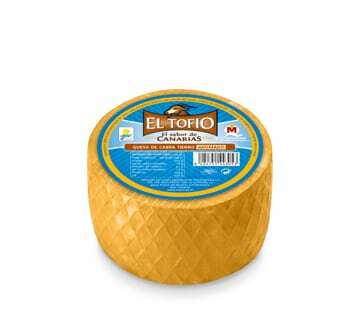 or as part of different sweet and savoury recipes. 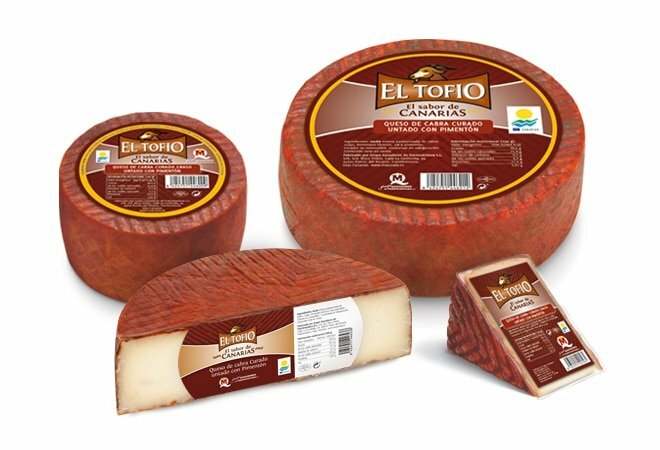 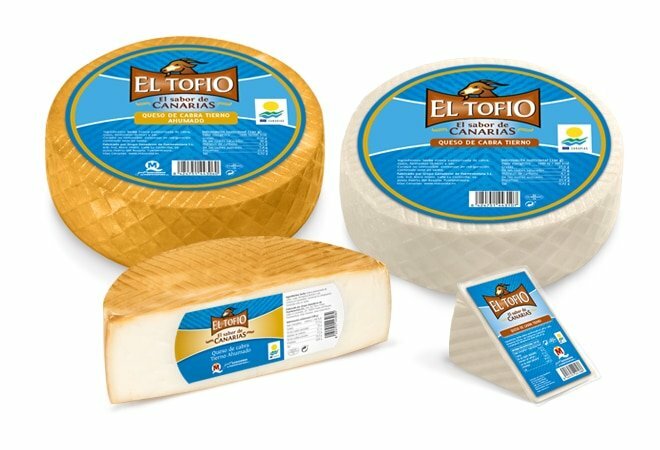 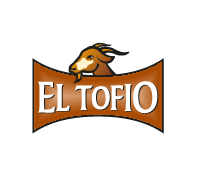 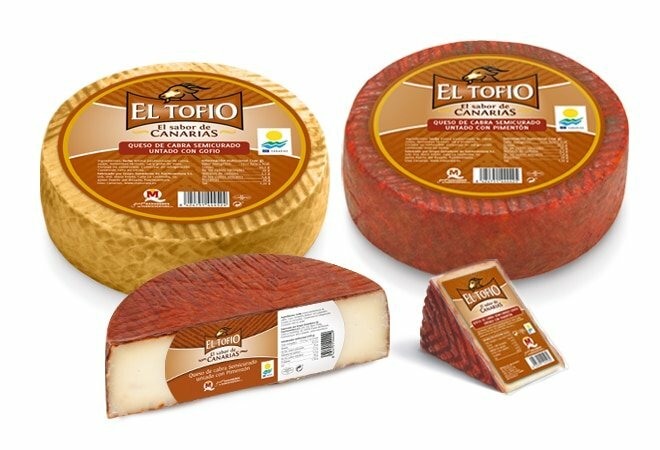 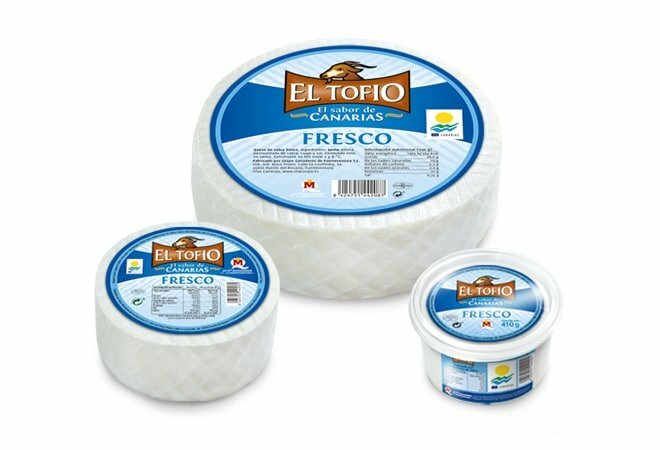 The excellent nutritive properties of goat’s milk make EL TOFIO cream cheese a source of calcium, phosphorous and proteins of great biological value, rich in fat-soluble vitamins A, D and E, and group-B water-soluble vitamins. 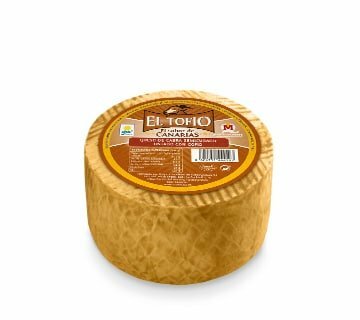 With a creamy texture and authentic flavour, achieved thanks to the blend of high-quality ripened goat’s cheeses, this cream is a pleasure to be enjoyed any time of day. 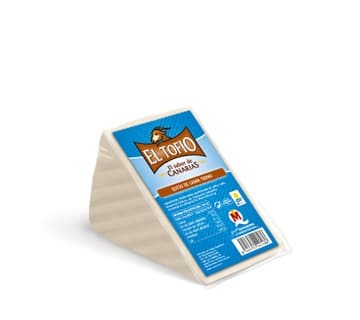 Ideal for spreading on bread, toast or with bread sticks, fresh vegetable crudités, etc. 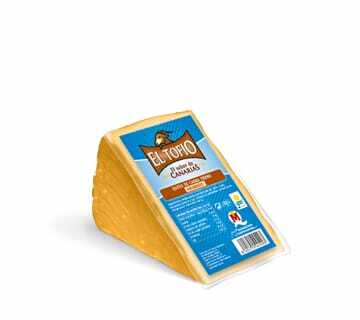 Also a suitable ingredient for sauces in pasta dishes, salads, etc. 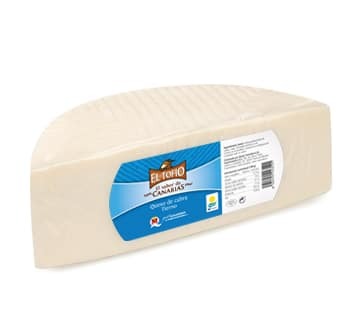 Soft natural cheese 4 kg approx. 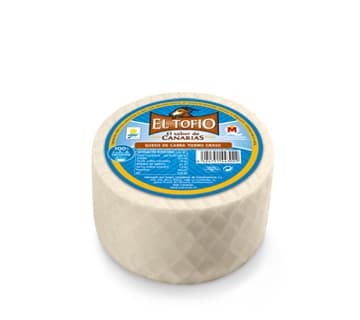 Soft natural cheese 2 kg approx. 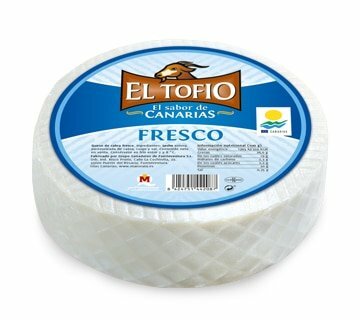 Soft smoked cheese 4 kg approx. 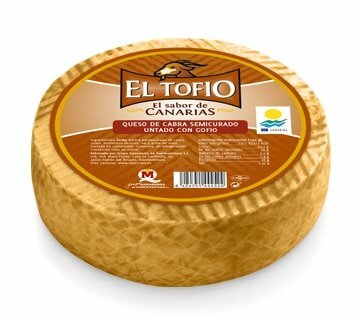 Soft smoked cheese 2 kg approx. 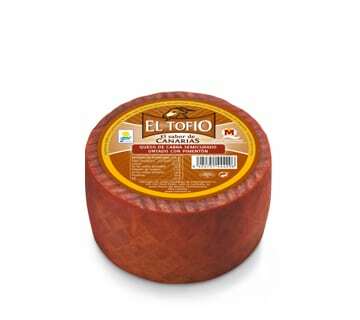 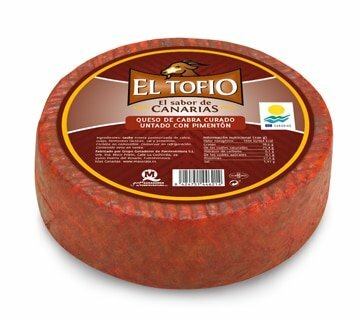 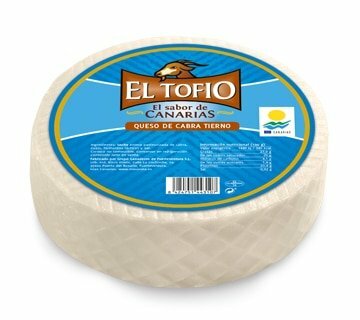 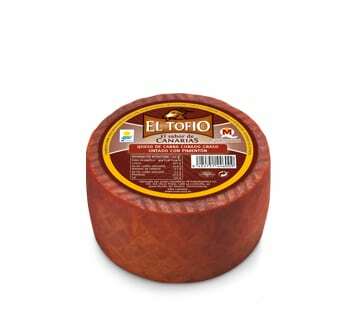 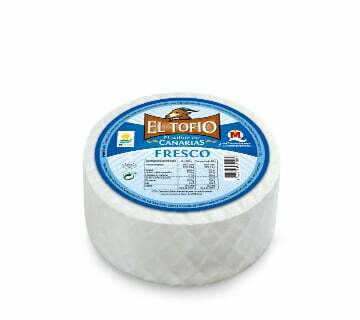 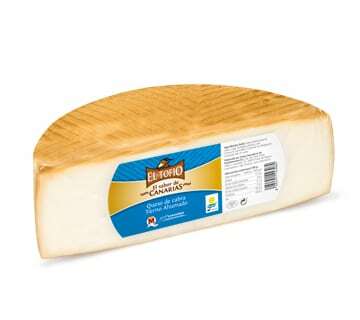 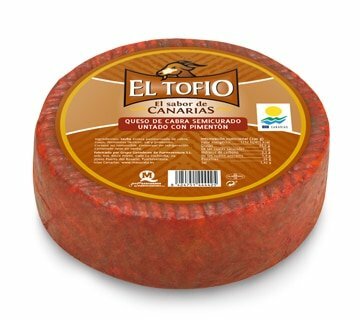 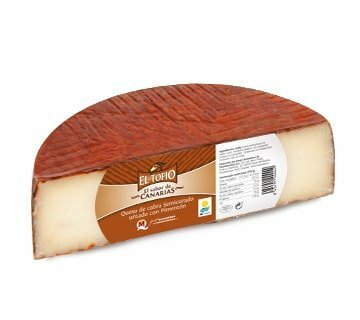 Medium ripe “gofio” coatted cheese 4 kg approx.